BACK ON THE MARKET WITH BRAND NEW CARPET AND PAINT!! 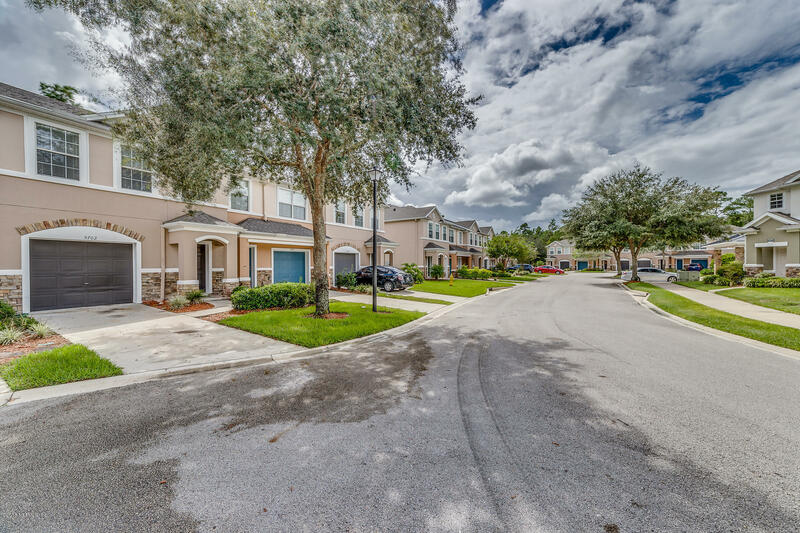 Fantastic Garage Townhome located on the preserve in the back of the Gated Stonefield Community. Good size living room space downstairs with large 8 foot sliding glass doors to view preserve area behind the home. Half bath downstairs as well. Bedrooms are all upstairs. Big Owner suite with lots of natural light and attached bath. Close to shopping and 95. Only a few miles from the brand new under construction Pavilion at Durbin Park. Shopping galore!! !